TOKYO -MAY 28: Tokyu Ikegami Line train approaching at Togoshi Ginza station on May 28, 2014 in Tokyo, Japan. 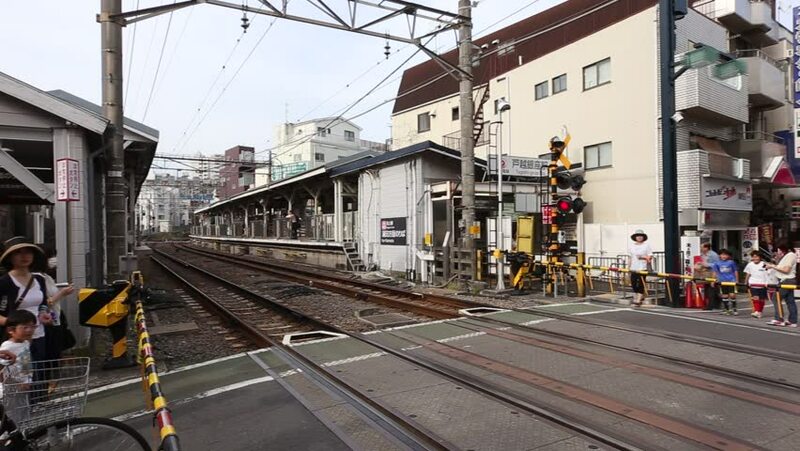 This railway runs through Tokyo, extending from Gotanda Station to Kamata Station. 4k00:16LONDON - NOVEMBER 7: Pedestrians walk past retail outlets under the Christmas Lights on Oxford Street on November 7, 2016 in London, UK. 4k00:09Vienna, Austria:April 30, 2016: 4k footage of St. Stephan's Cathedral & surroundings. It is main destinations of tourists in Vienna. The most important religious place in Vienna.